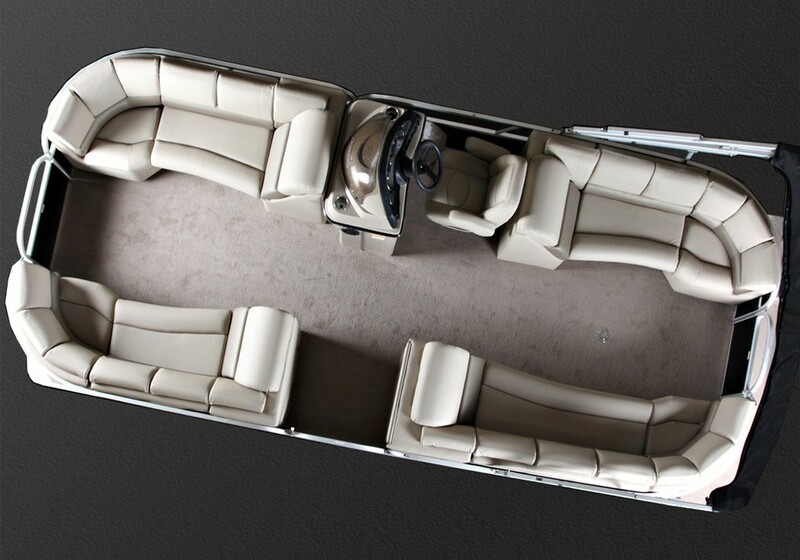 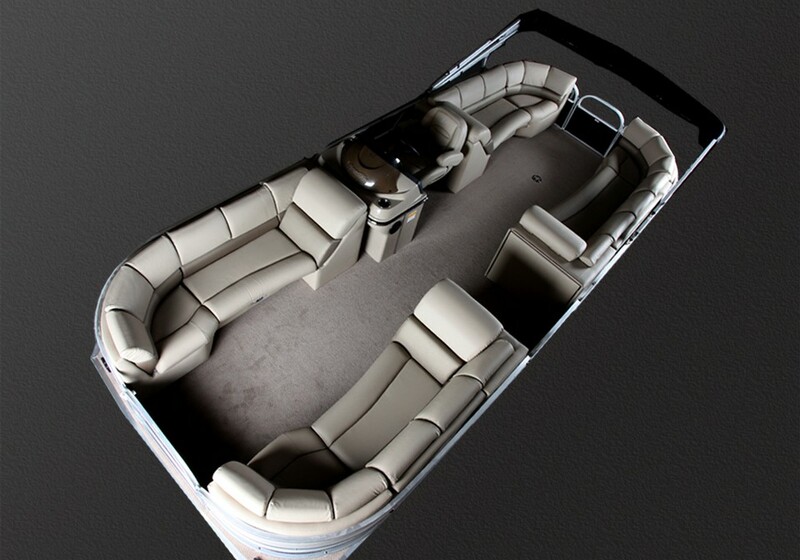 The 230 Island CL is a fun boat for families who enjoy water sports or anyone who is looking for maximum seating and style. 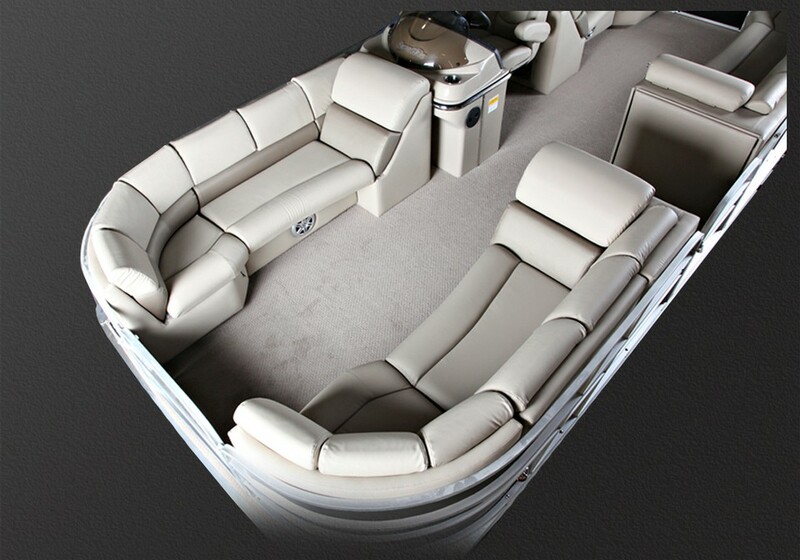 The 230 Island CL is a great place to sit back and relax or have a day full of fun on the water. 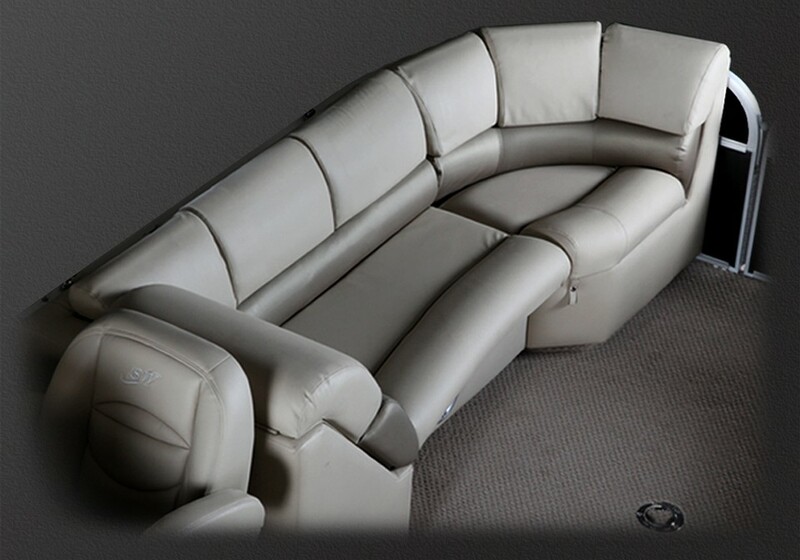 The four leanbacks make for comfortable relaxation.